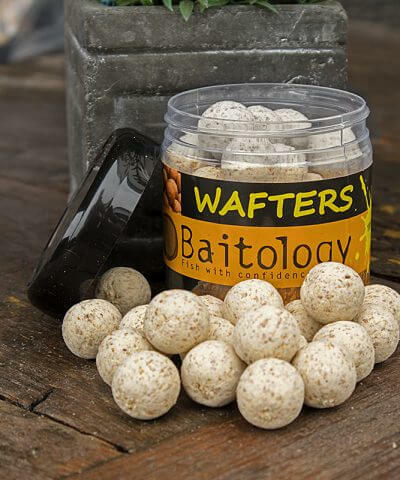 Wafters are balanced baits that do not sink but not actually driving, they are exactly between a Pop Up and normal conventional bait in. 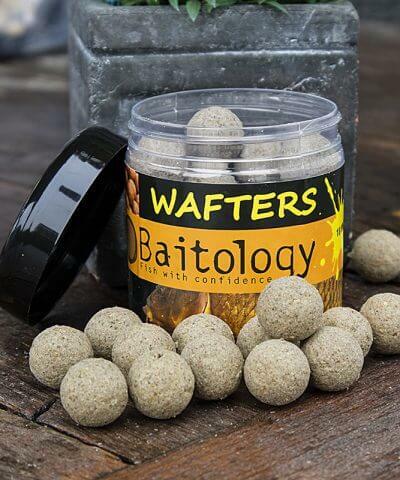 Good balanced wafters are Sinking on the weight of the hook. 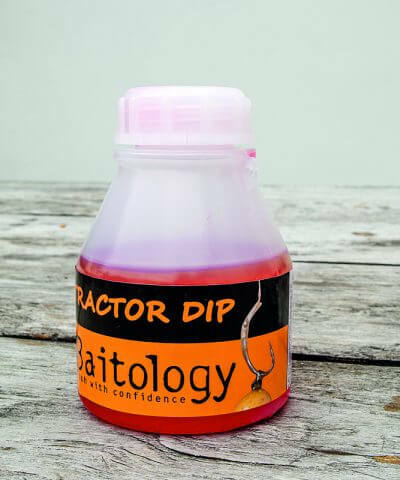 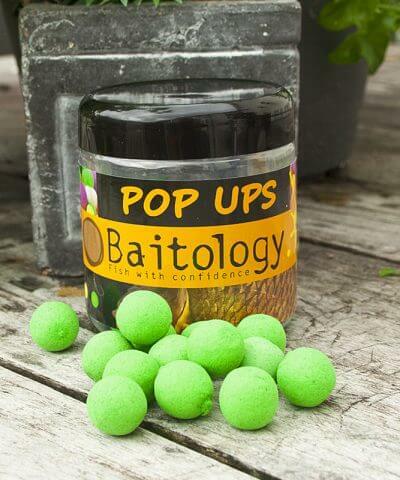 With light suction of the carp the wafter easily disappears in the mouth of the carp. 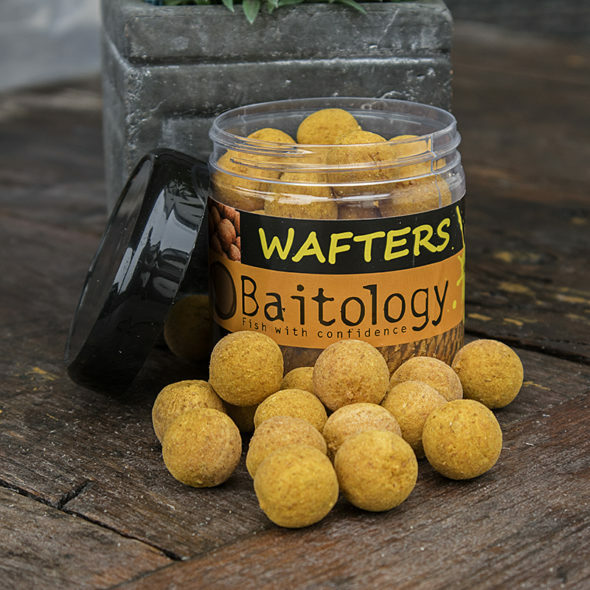 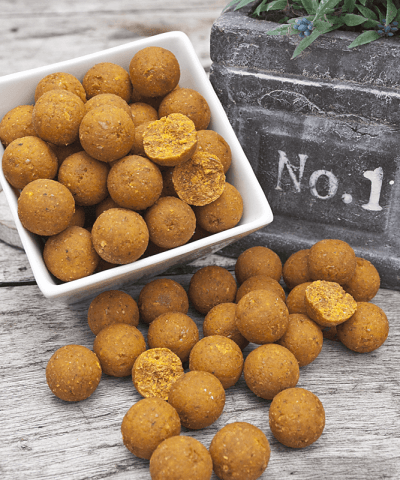 Wafters offer you the best of both worlds, they are presented in the same way as a normal boilie, but can perfectly used as Pop Ups on softer surfaces.